Country living at its finest! 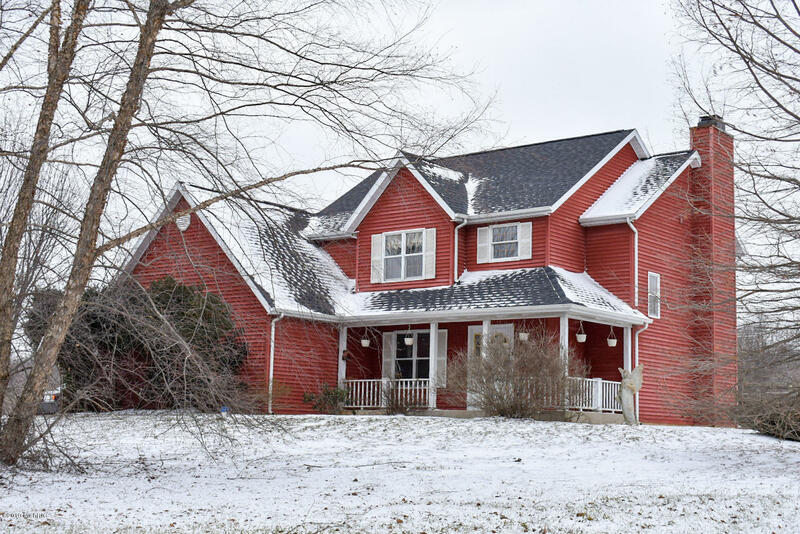 Spacious home on just over 9 acres of land and less than 5 min from Diamond and Stone Lake make this a perfect location for your own private retreat. Great floor plan featuring 3 spacious bedrooms one being a large master suite with private balcony that over looks the open/wooded scenic backyard. Two full/ one half baths, main floor laundry, new carpet (2019) , new countertops (2019), generator, fresh paint, stone fireplace, finished basement w/ egress, large twocar attached garage and extra storage shed make this one a move in ready home with a great yard featuring tons of plants, woods, raised garden beds and very nature oriented setting. Don't miss out on this one!! !